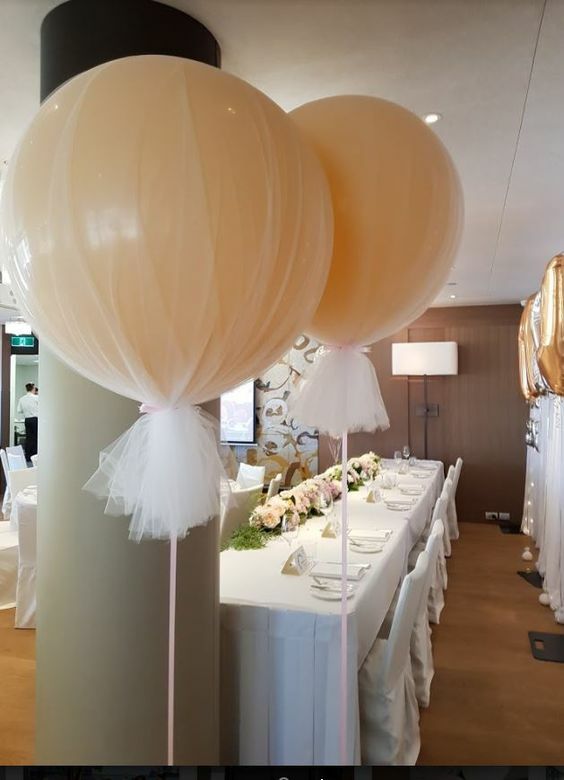 Add a touch of tulle to your balloons for a classic, inspired look. 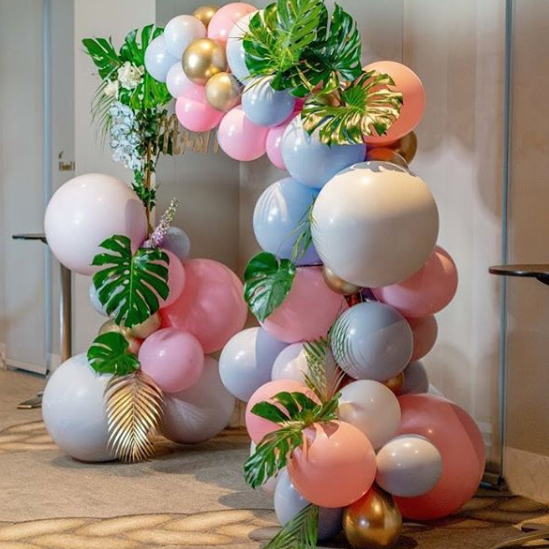 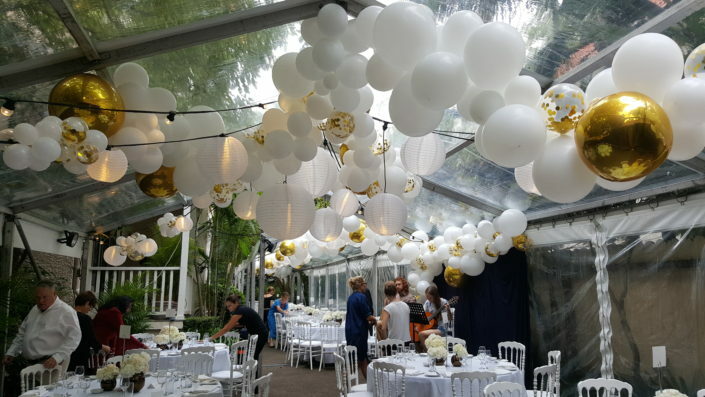 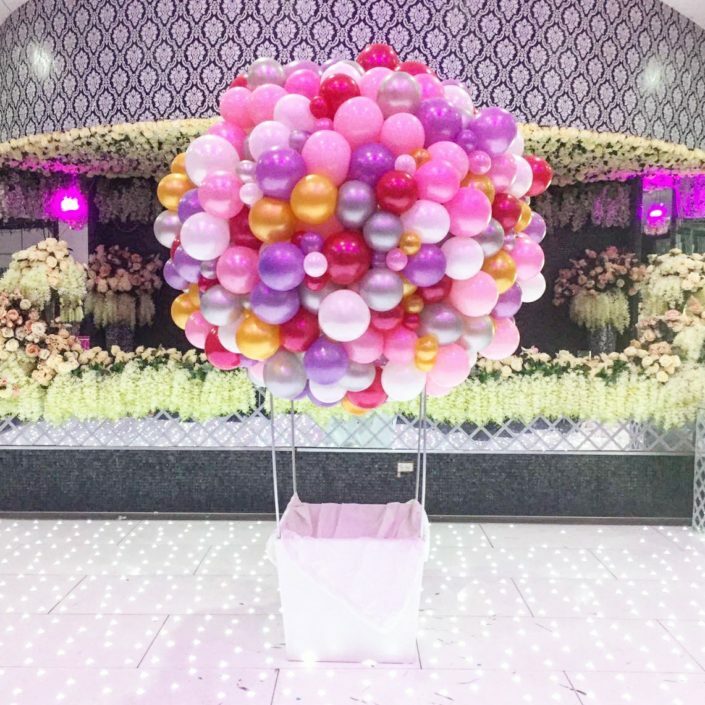 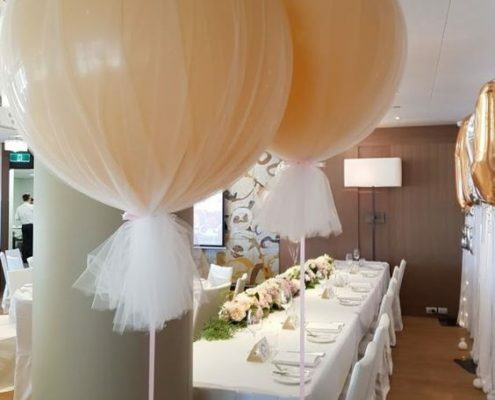 Co-ordinate your balloon and fabric colours for a textural extravaganza or mix it up for a dynamic look! 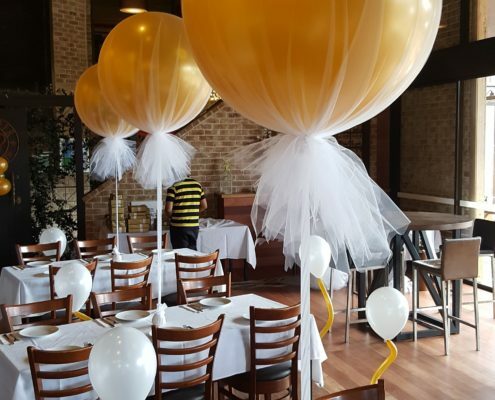 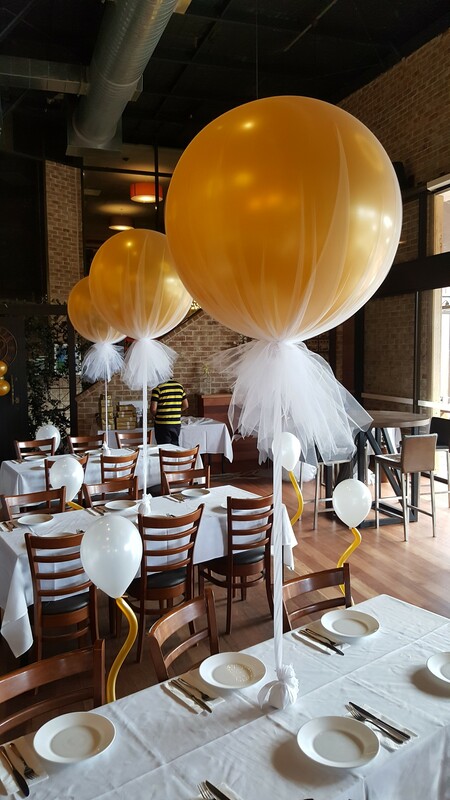 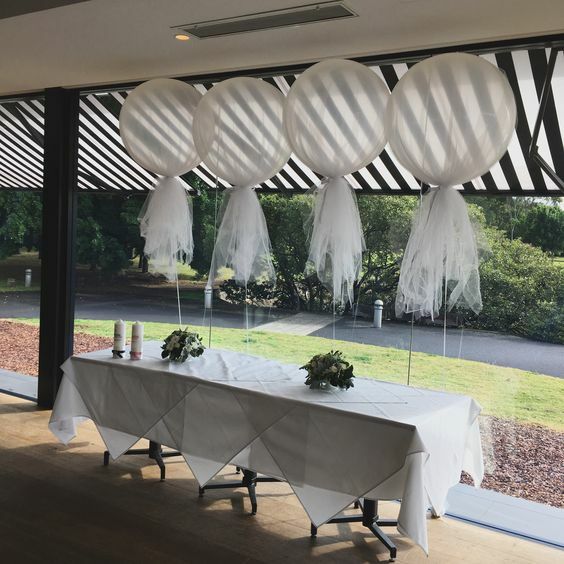 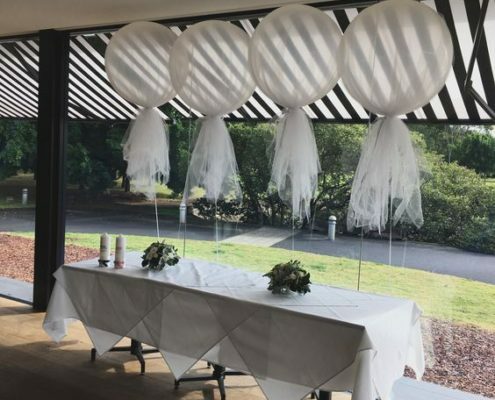 Tulle is a great and unique way to style a balloon, offering soft accents throughout the room that create interest and elegance to any event. 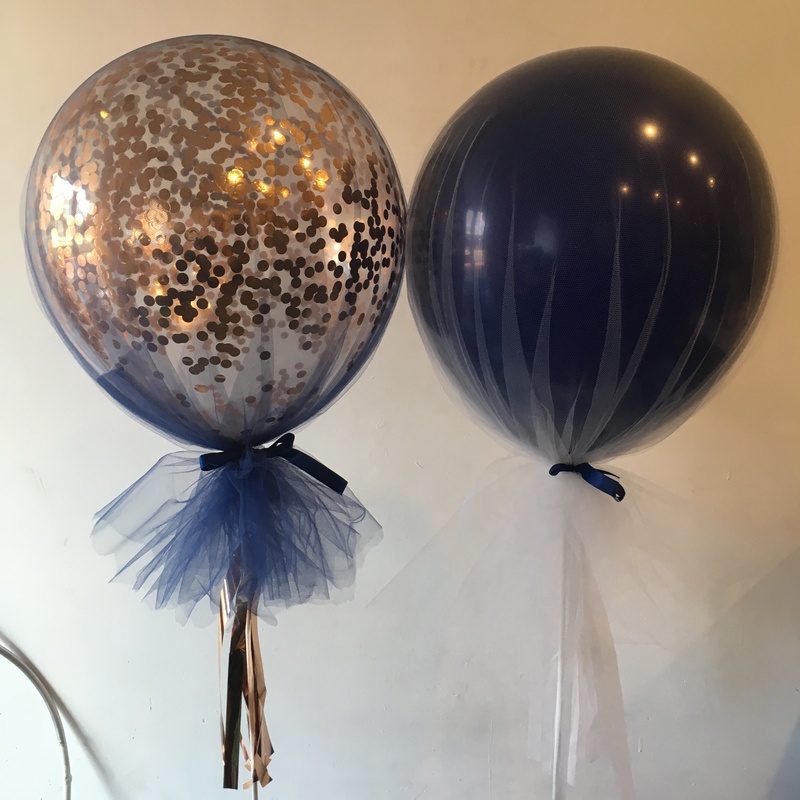 They truly do have a beautiful quality about them! 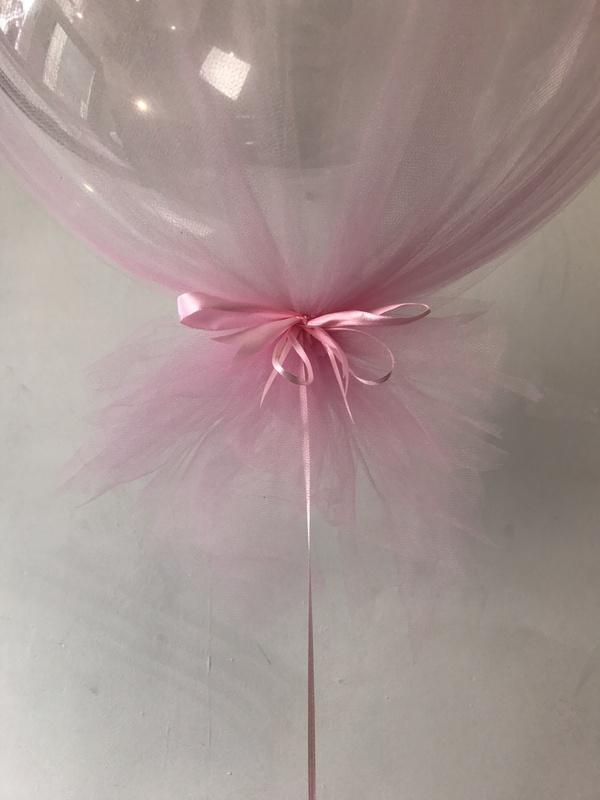 Available in a variety of colours (such as white, blue and pink) they are perfect for Weddings or Christenings, adding a touch of class to the occasion. 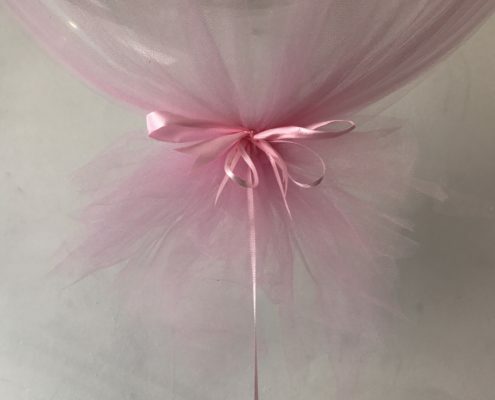 Send us an email to ask about how you can incorporate tulle into your special day! 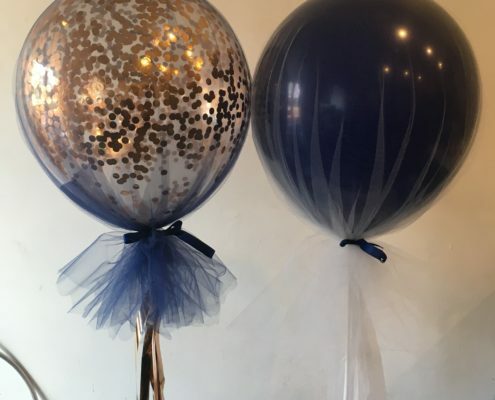 They also work marvelously as a gift for someone special or as a way to vamp up your Birthday decorations! 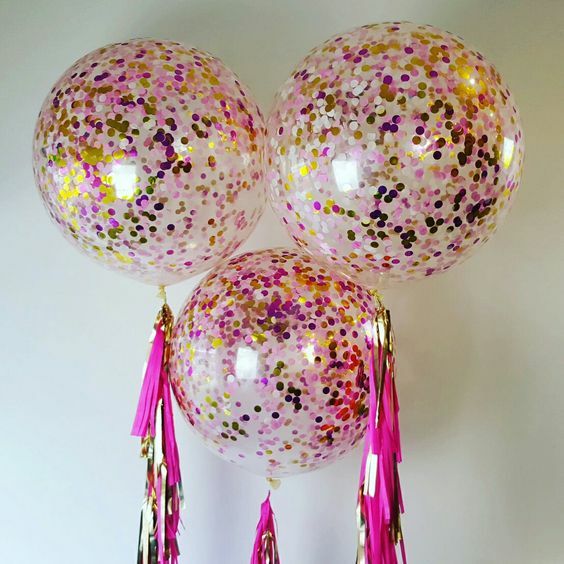 When paired with confetti they really capture the fun and playful nature that we love so much about balloons!